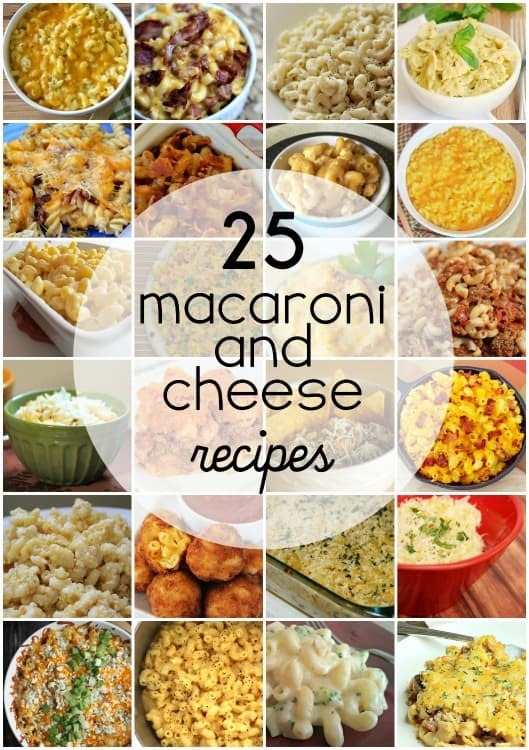 You are here: Home / Food & Drink / These 25 Macaroni and Cheese Recipes Are Perfect for Any Table! Since I was a little girl, macaroni and cheese has been one of my favorite foods. To this day, there are very few dishes that can provide memories and comfort like a big bowl of cheesy goodness. I still love it so much that I often make Macaroni and Cheese Soup. I still reach for that familiar blue box sometimes, but these days, I’m a little bit more particular about what is in my bowl. Don’t get me wrong. There’s something to be said for the nostalgia that the famous “blue box” can provide, but these days, I usually prefer something geared more toward a different age group. That’s where these 25 macaroni and cheese recipes come into play. They’re more grown up, but still have that classic macaroni and cheese taste that we all love so much! Like I said, don’t get me wrong. Sometimes you just want quick and easy so you reach for the easy. That’s one of the reasons that I adore these 25 macaroni and cheese recipes. They’re not much more work than the boxed stuff but that’s where the similarities end. These bad boys are so good that you’ll wonder why you haven’t done them before! If you have a picky eater or two, no worries. These should be enjoyed by the entire family since the majority of them are extremely kid friendly. Kids generally love mac and cheese so don’t be afraid to try these with yours. If they’re anything like mine, they won’t even flinch when you tell them that you’re having mac and cheese for dinner. Yes, I said dinner because mac and cheese is can be a meal in itself! If you’re looking for a classic macaroni and cheese recipe, this Southern Style Macaroni and Cheese Recipe. Bet you’d never guess the secret ingredient! Another great one, this Easy Homemade Macaroni and Cheese Recipe is your standard, fool-proof, and crowd pleasing macaroni recipe! This Easy Macaroni and Cheese Recipe really kicks things up a notch! The addition of sour cream really adds a zing that will have you begging for more! Looking for an extra cheesy baked macaroni? This Mac and Cheese Pasta Side Recipe uses both cheddar and mozzarella to create an extra creamy dish! Clean eaters don’t have to feel left out and this Butternut Squash Macaroni and Cheese Recipe proves it! Dinner is so easy when you add cheese, pasta, meat and tomatoes to make this Cheesy Beef Macaroni Casserole Recipe. It’s a full meal the entire family will love! Layering macaroni and cheese with Mexican flavors takes this Taco Bake Casserole Recipe to a whole new level! Your taste buds will never be the same! Who doesn’t love bacon? I have 4 words for you. Bacon Macaroni and Cheese. Enough said. If you love a good buttermilk ranch, this Spicy Ranch Bacon Mac and Cheese is right up your alley! It kicks things up a notch with ranch and just a hint of heat! Using buffalo sauce and chicken breast, this Buffalo Chicken Mac and Cheese Recipe adds familiar flavors to a classic recipe! With a base of traditional macaroni and a layer of buffalo chicken fingers this Buffalo Chicken Mac and Cheese Casserole Recipe is a family pleasing meal by itself! For those nights (or days) when you need a more grown up flavor, this Smoked BBQ Chicken Mac and Cheese with Bacon Recipe is just the ticket! Grab a spoon and dig in because this Creamy Stovetop Mac and Cheese Recipe is super easy and oh so good! If cooking isn’t really your thing, this Easy Stove Top Mac and Cheese Recipe is so easy that it’s no fail! Going gluten free doesn’t mean that you can’t enjoy your old favorites! Substitute rice flour and gluten free pasta to create a delicious Gluten Free Four Cheese Pasta Recipe that you’ll love for sure! Paleo eaters will love this Paleo Mac and Cheese Recipe that uses cauliflower instead of pasta! Taco Tuesday just got better! Swap out this Taco Macaroni and Cheese Recipe one night and enjoy this awesome take on an old favorite! If you love the taste of a good pesto, give this Pesto Stovetop Mac and Cheese a shot! With added Parmesan and pesto, it’s an easy recipe for your tried and true file. Picky eaters? Sneak some veggies in with this delicious Chicken Broccoli Mac and Cheese Recipe. It’s so good they’ll ask for seconds! None of the ones above float your fancy? Check these out! You’re sure to find something you love with these! Easy Crockpot Macaroni and Cheese – What better way to make dinner than to put in all in a crockpot and forget about it! Slow Cooker Mac and Cheese – A different spin, using traditional ingredients. Crockpot Bacon Macaroni and Cheese – Adding cheddar cheese soup and bacon takes the flavor up several notches! Crockpot Chili Mac and Cheese – Another fix-it-and-forget-it version, adding meat for a one dish meal. Fried Macaroni and Cheese Bites – Take the party wherever you go! Mac and Cheese Barbecue Chicken Pizza – Combining two of kids favorite foods. Thank you for including my gluten free four cheese pasta! 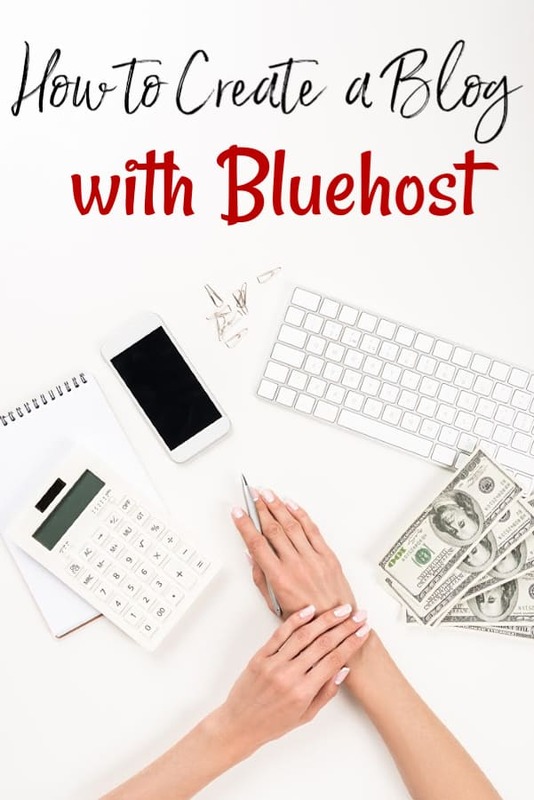 Great roundup – shared and pinned.